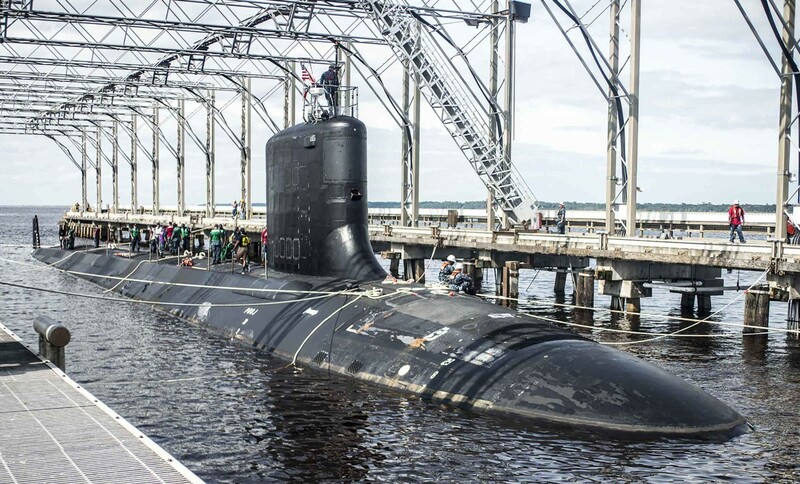 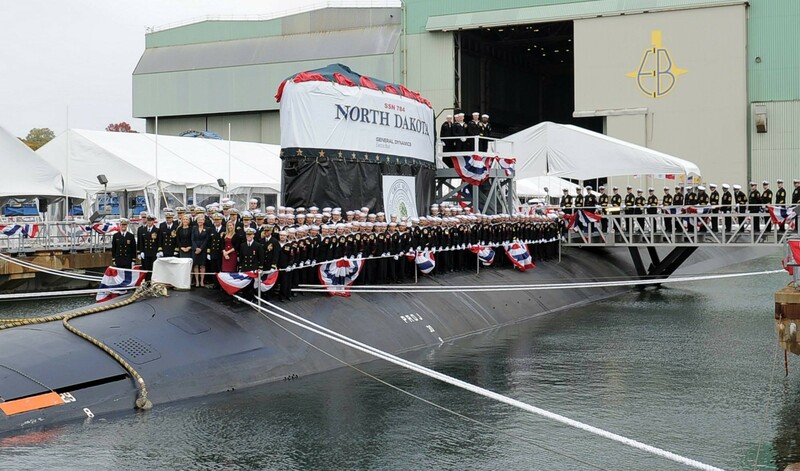 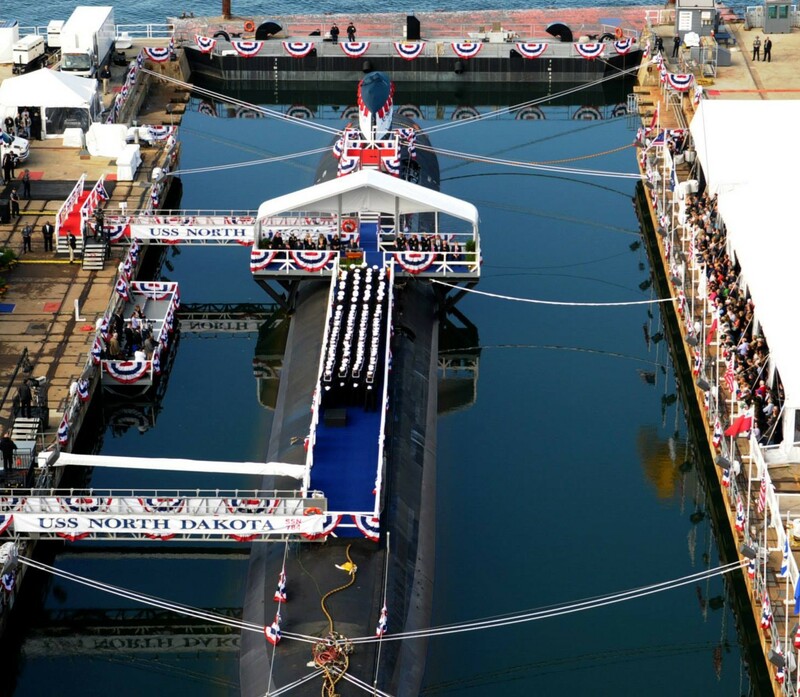 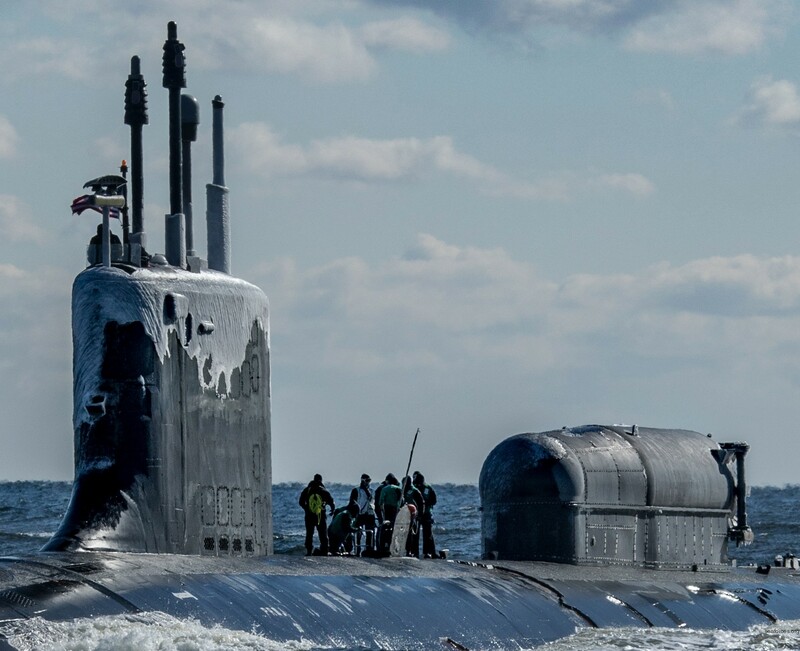 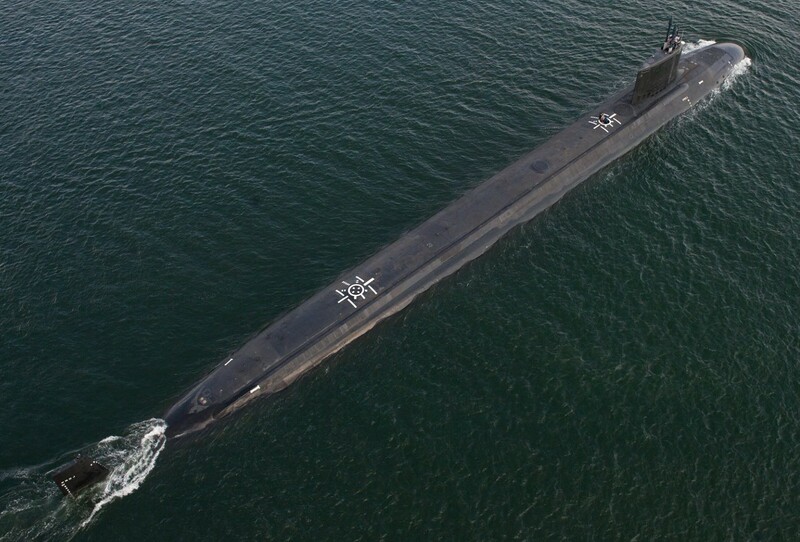 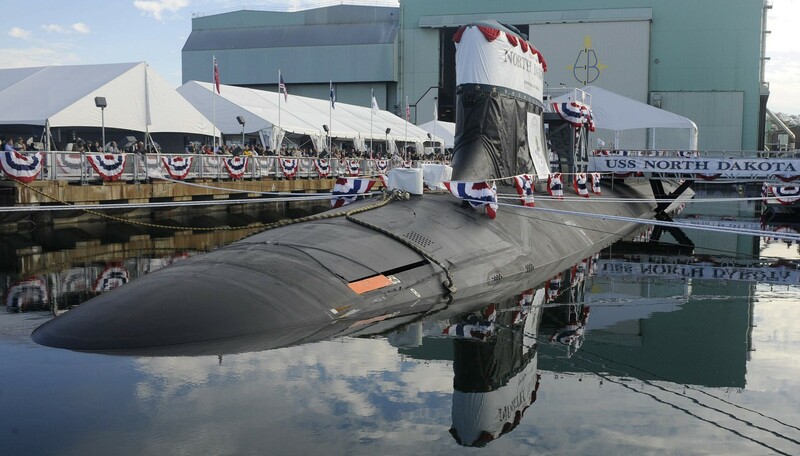 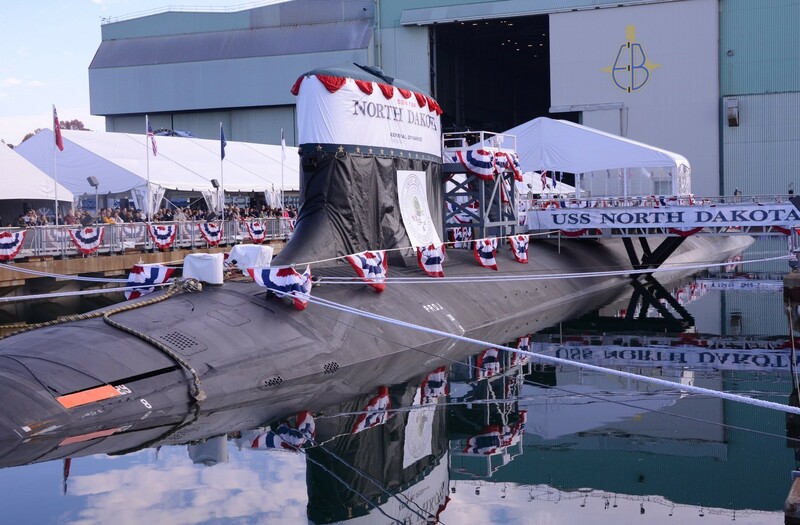 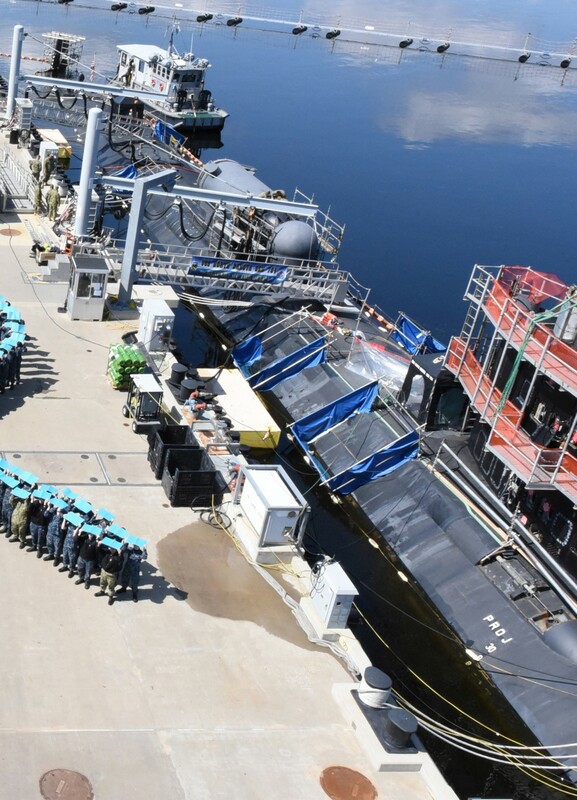 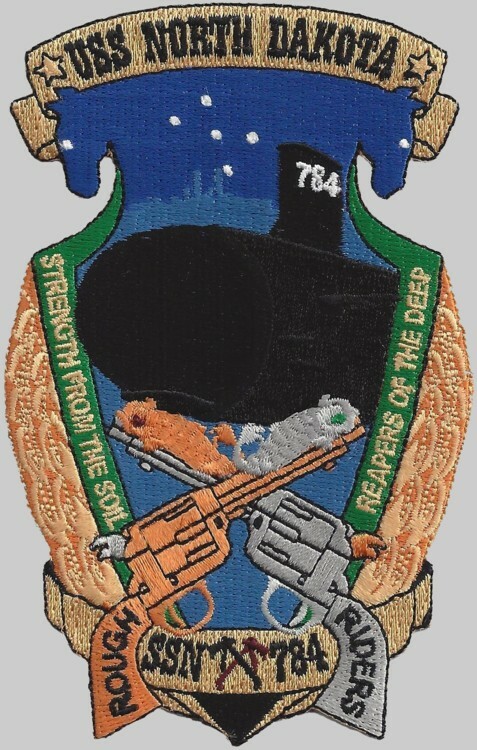 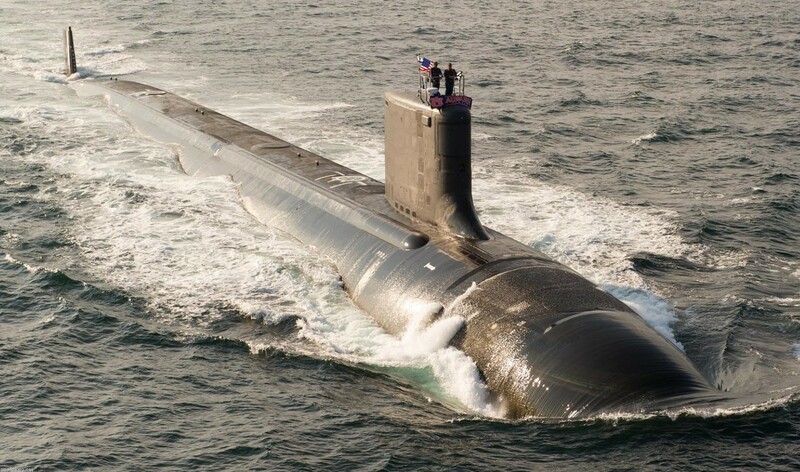 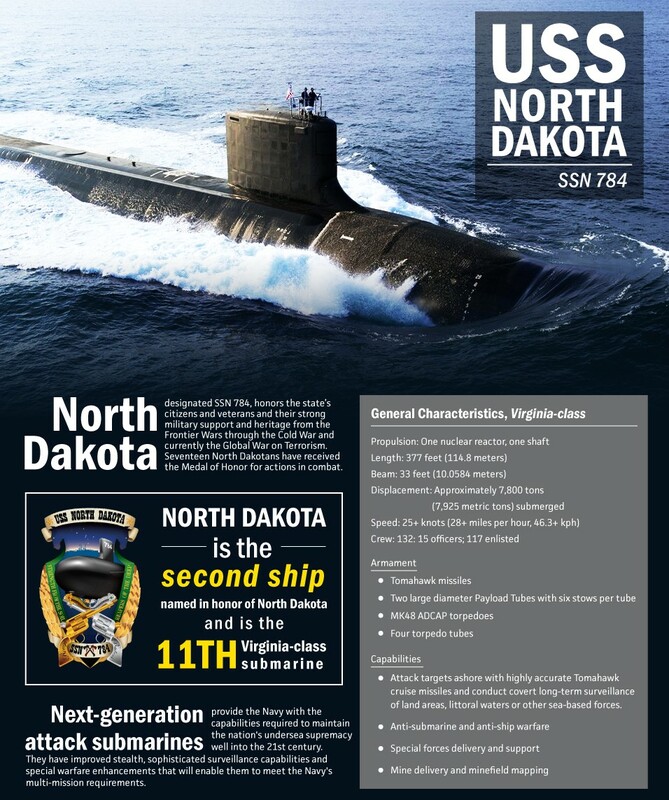 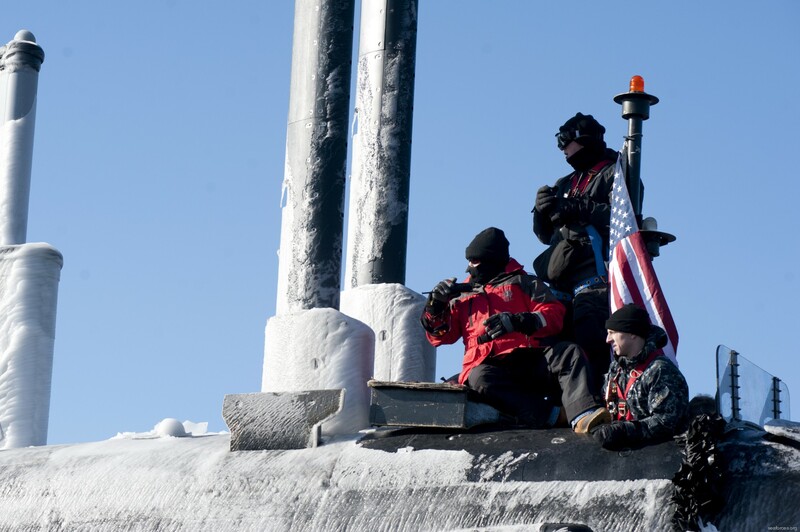 The contract to build her was awarded to Electric Boat division of General Dynamics in Groton, Connecticut on 14 August 2003. 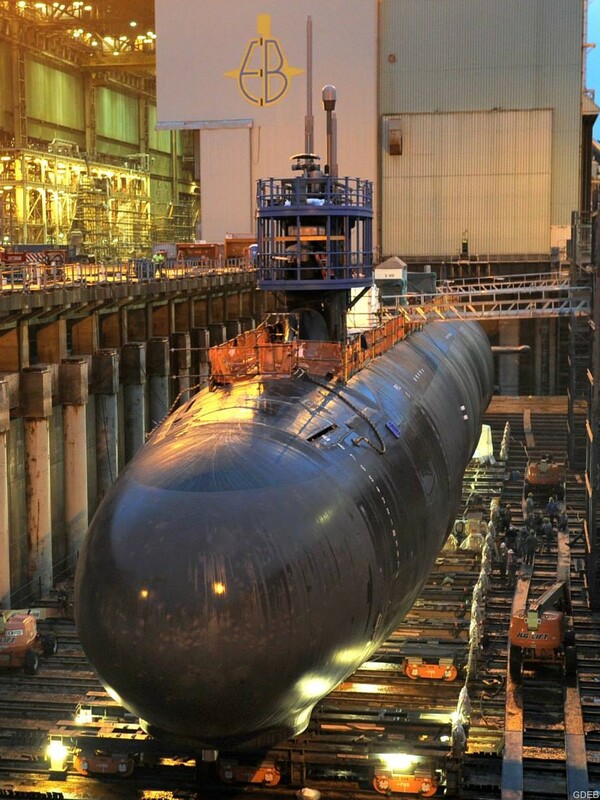 Her name was announced on 15 July 2008. and her keel was laid down on 11 May 2012. 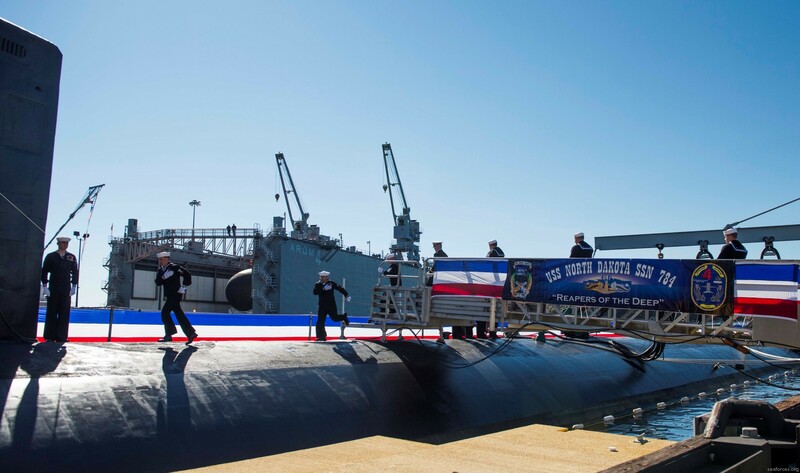 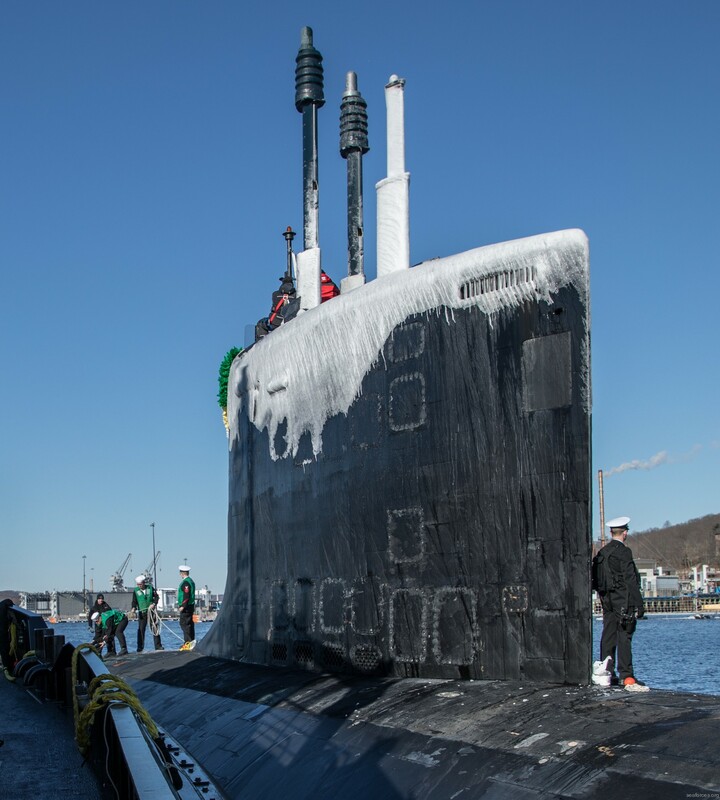 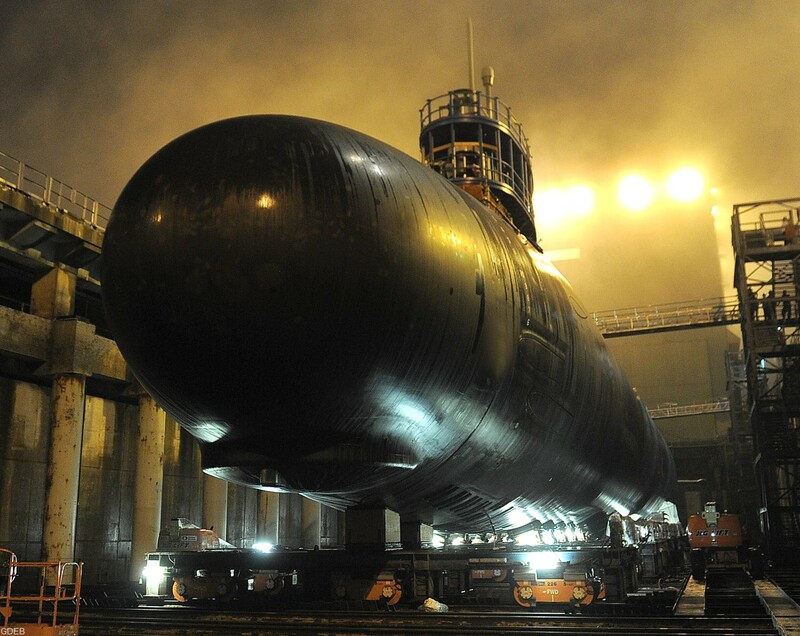 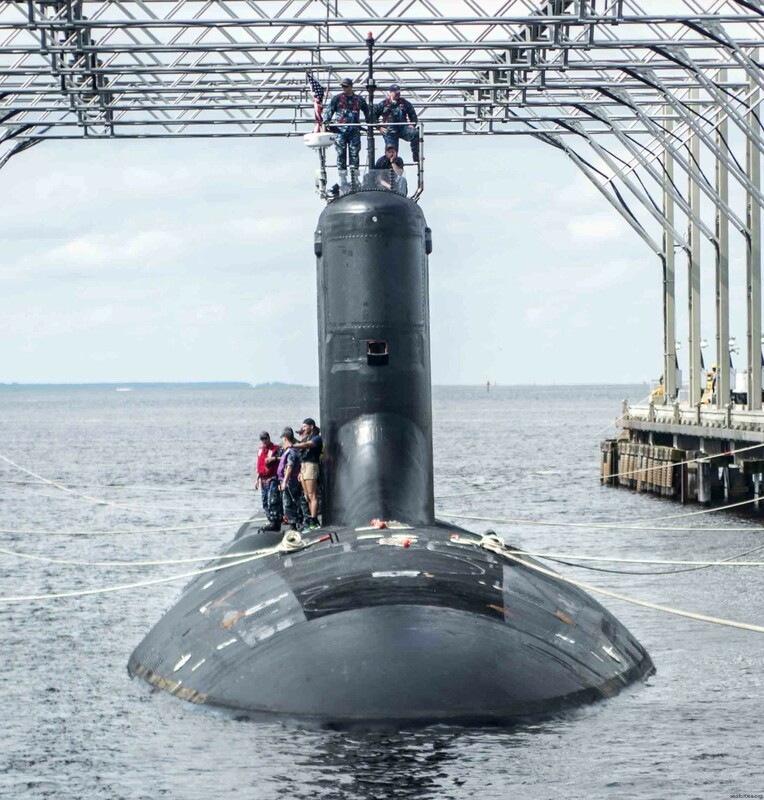 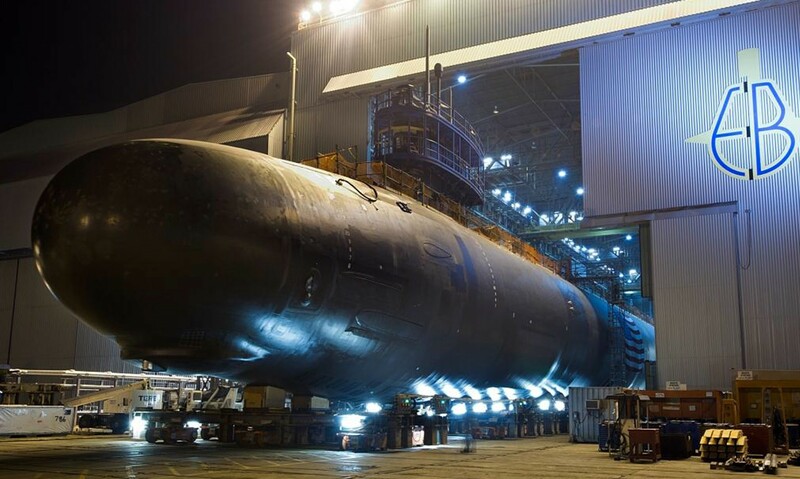 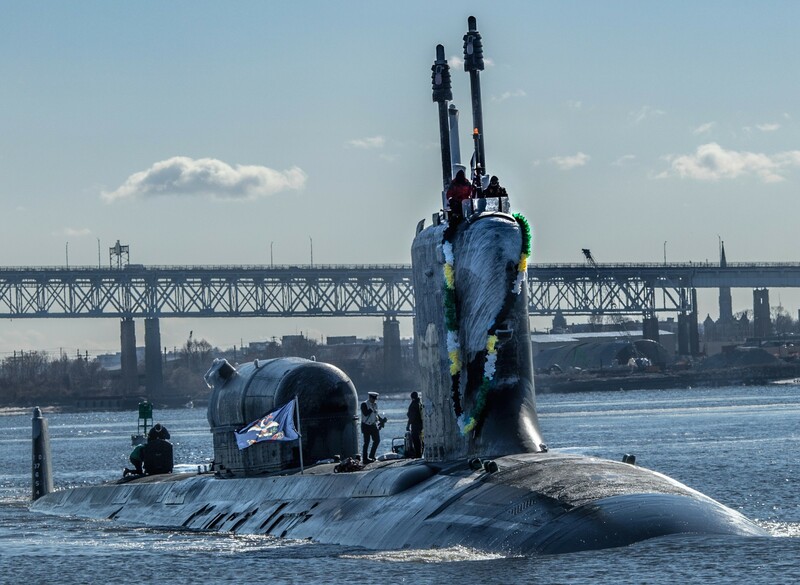 She was floated on 15 September 2013 and was christened on 2 November 2013, sponsored by Katie Fowler, wife of Vice Admiral Jeff Fowler. 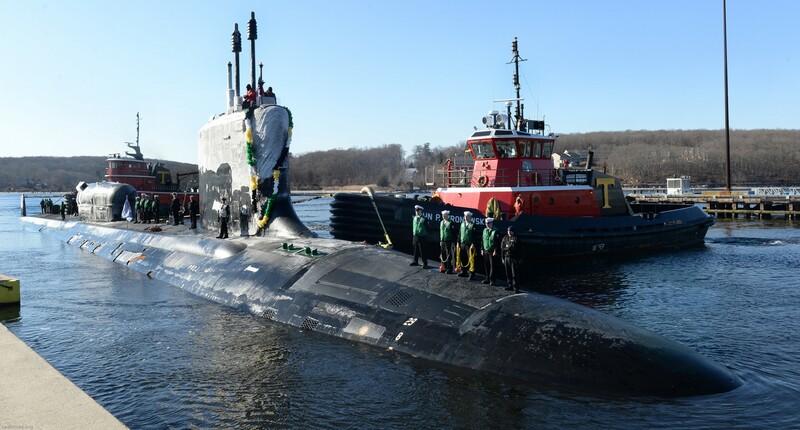 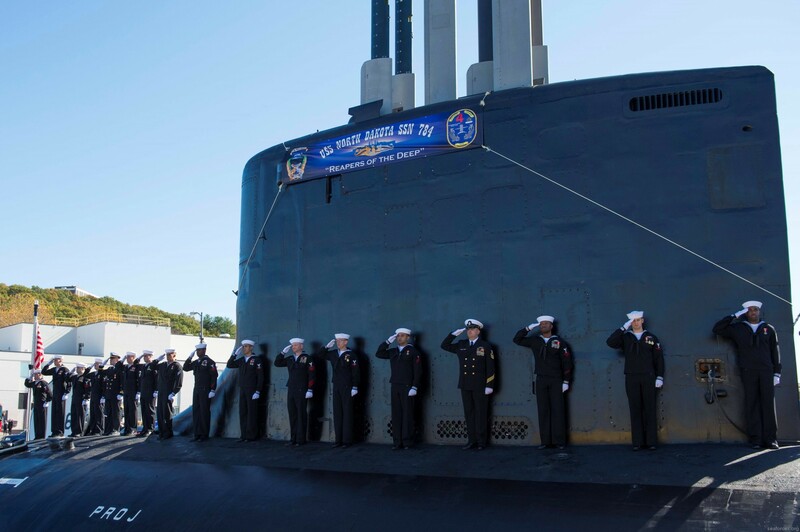 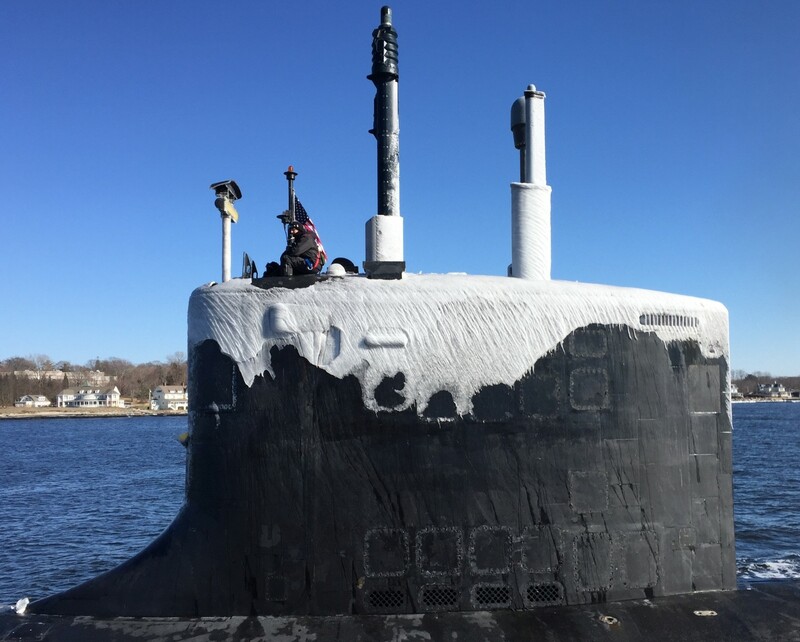 She was commissioned in Groton, Connecticut on 25 October 2014.